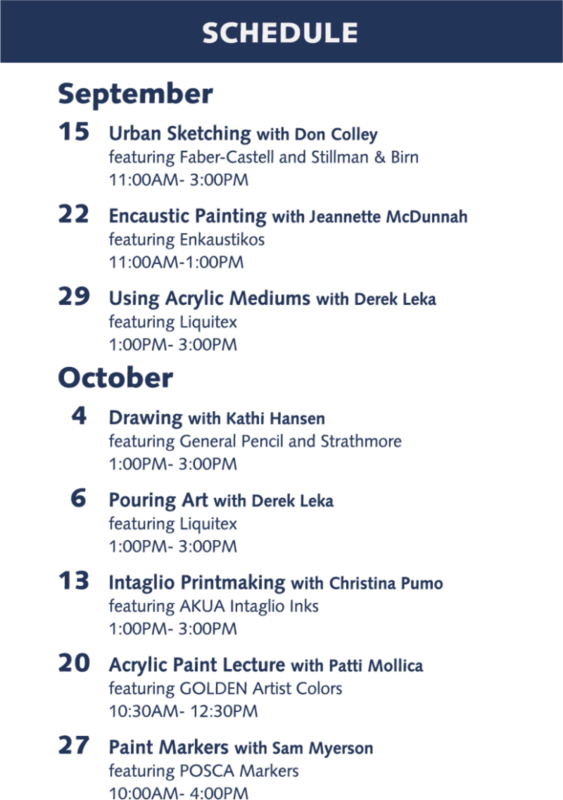 Robbins List - New Haven Events, Fundraisers & Deals - Check out the new Fall Workshops at Hull’s Art Supply! « King Lear, Rebel Without a Cause, Jurasic Park, The Sound of Music — and other classic flicks — limited cinemas limited dates! 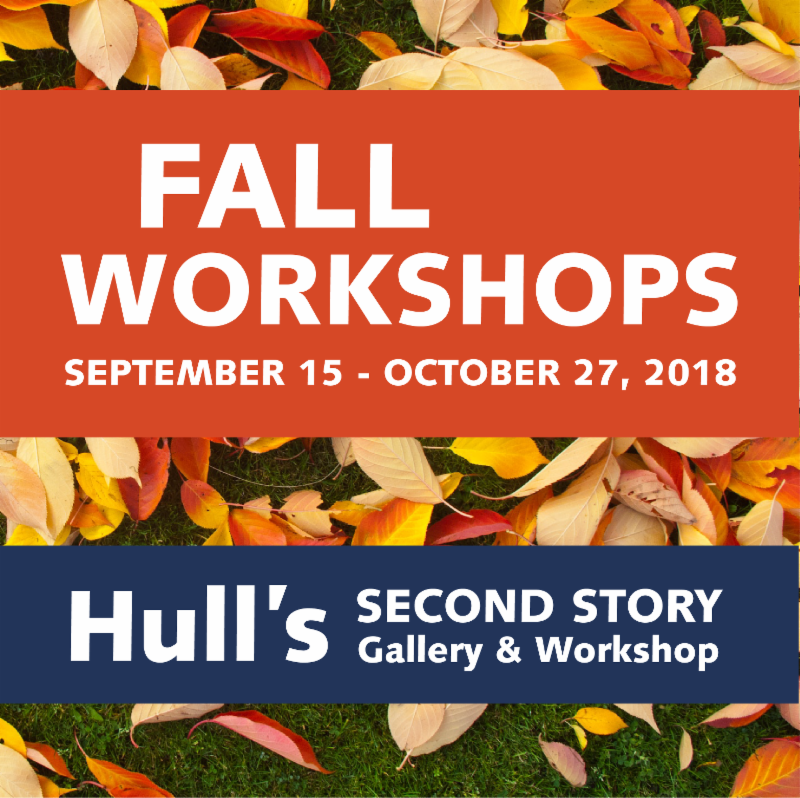 Check out the new Fall Workshops at Hull’s Art Supply! The $10 sign-up fee is just to reserve your spot. You’ll get it back as a $15 Voucher upon attending the workshop! located above Hull’s Art Supply + Framing. the workshops, the instructors, and materials.